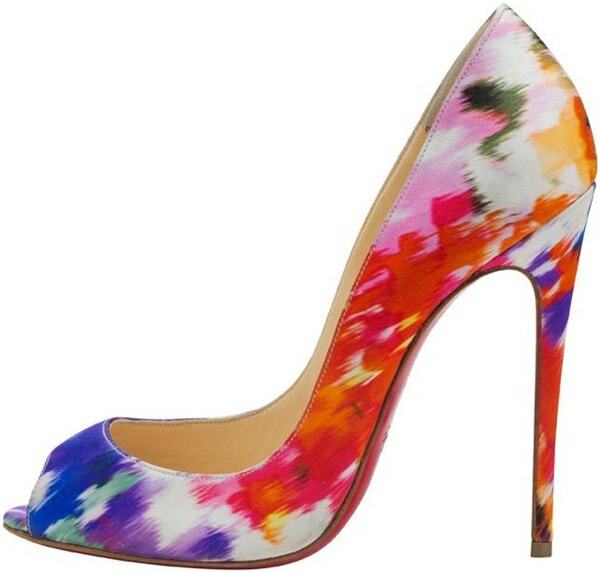 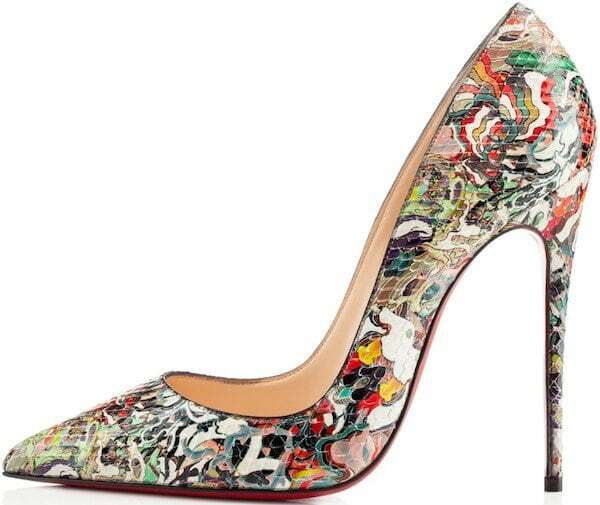 Christian Louboutin’s shoes are worthy of being considered as works of art. 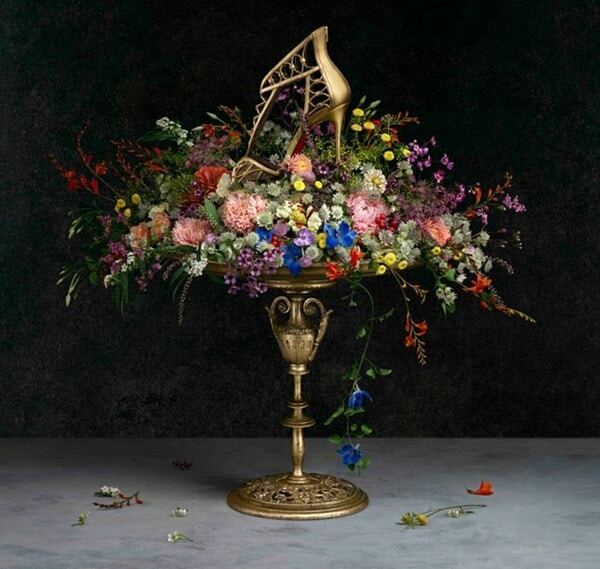 The designer’s excellent craftsmanship, limitless imagination, and creative genius have led to the creation of some of the most beautiful shoes ever produced in the competitive world of shoe design. 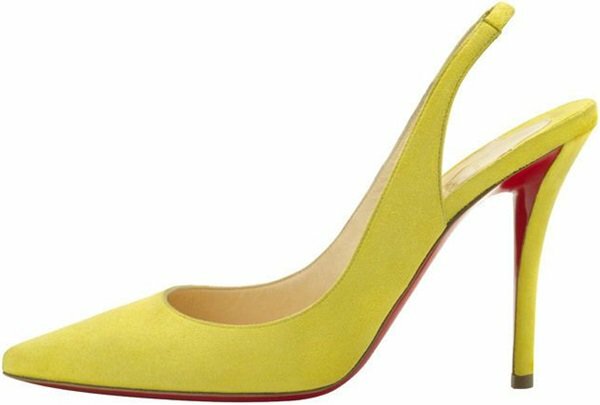 Devoted fans of the brand include A-list stars and bona fide style icons, such as Naomie Harris, Dita Von Teese, Anna Kendrick, Emmy Rossum, Kerry Washington, Charlize Theron, Zoe Saldana, and Emma Watson. 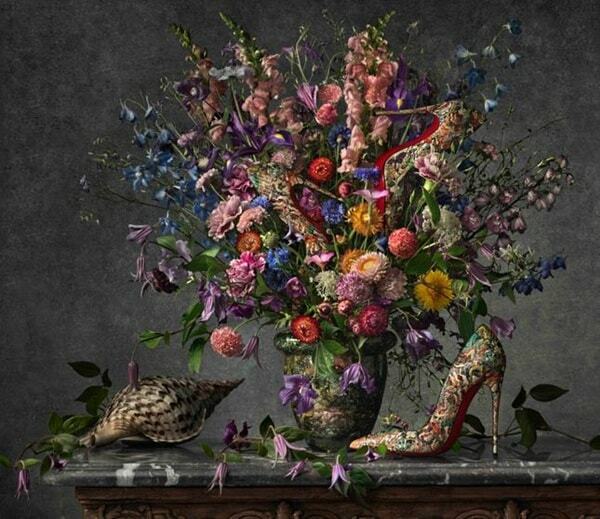 For its spring/summer 2014 advertising campaign, the luxury shoe label enlisted the help of artist and photographer Peter Lippmann to create a visual representation of its latest collection. 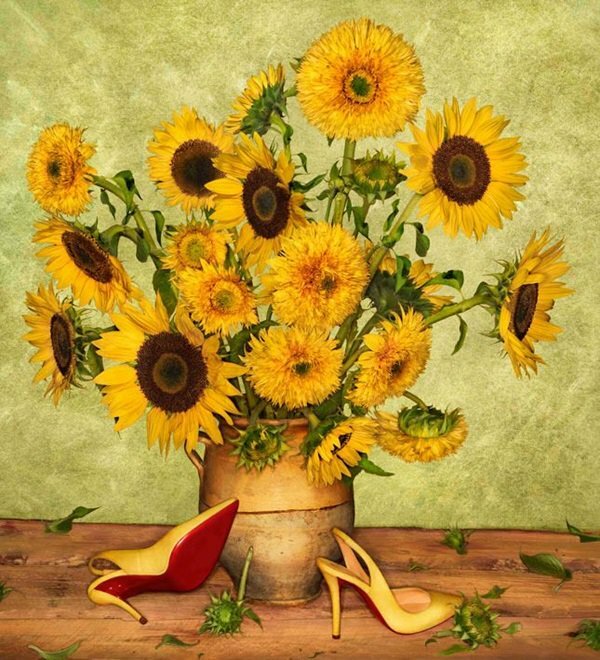 Christian Louboutin’s spectacular designs were integrated into still-life paintings of flowers by masters of impressionism, such as Vincent van Gogh, Jan Brueghel the Younger, Claude Monet, Henri Fantin-Latour, and Jan Brueghel the Elder. 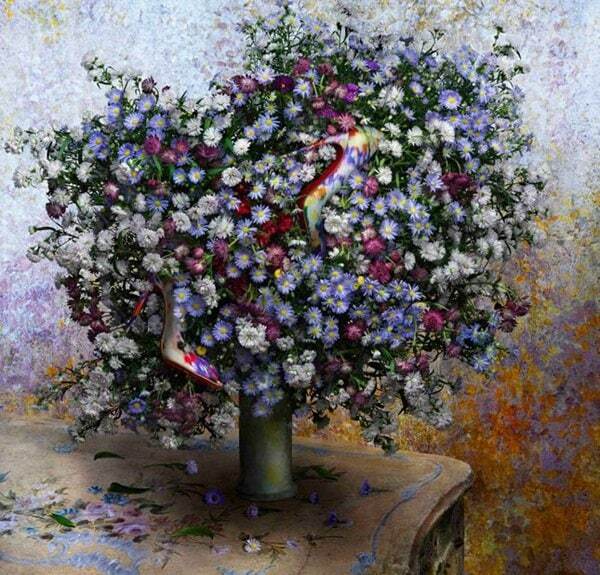 The result is a beautiful series of photographs, which perfectly captured the essence of the season and the whimsical theme of the collection. 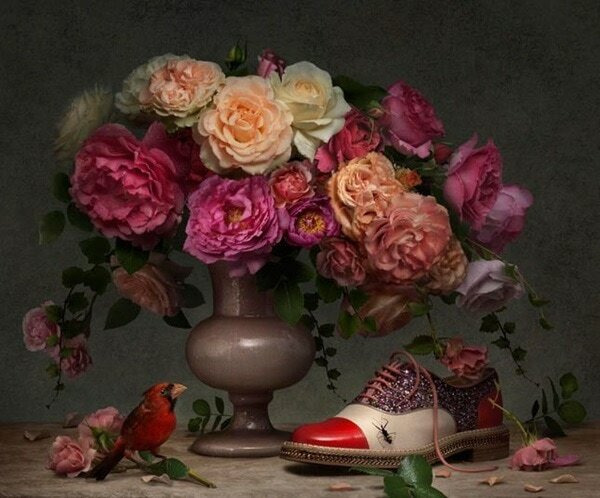 Be sure to check out the rest of Christian Louboutin’s Spring/Summer 2014 collection and browse through our Christian Louboutin page for more stunning shoes.